Hindustan Unilever's recent Rs 31,700 acquisition of GSK's consumer business (including Horlicks, Maltova, and Boost), makes it the country's largest food major. Food has never been Hindustan Unilever's (HUL) forte. The company's attempt with staples under Kissan Annapurna didn't work, its acquisition of Modern Bakery in 2000 also went sour and it finally exited the business in 2014. 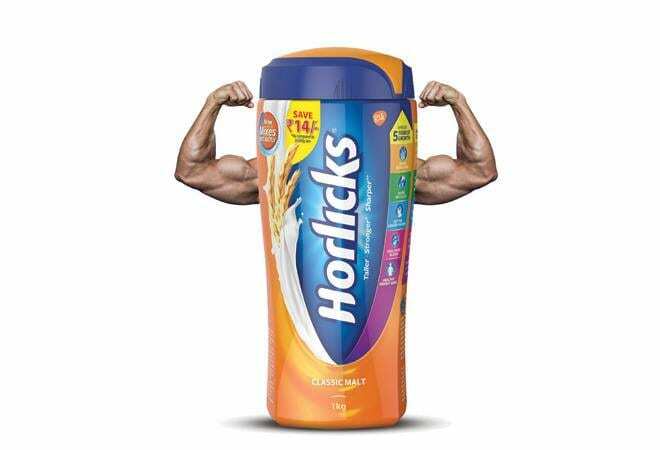 Its recent Rs 31,700 acquisition of GSK's consumer business (including Horlicks, Maltova, and Boost), makes it the country's largest food major but Horlicks no longer enjoys the brand equity it once did and success may not come easy. GSK's attempts like a women's Horlicks and biscuits didn't work. If HUL wants to target the youth with a great health beverage, it first needs to work hard to rekindle the magic the brand once enjoyed and make it 'top-of-the-mind- recall'. A good way to do it, according to brand experts, is to push it aggressively through HUL's robust distribution network and make sure that it reaches every corner of the country. HUL shouldn't tinker with the brand for some time, say experts.